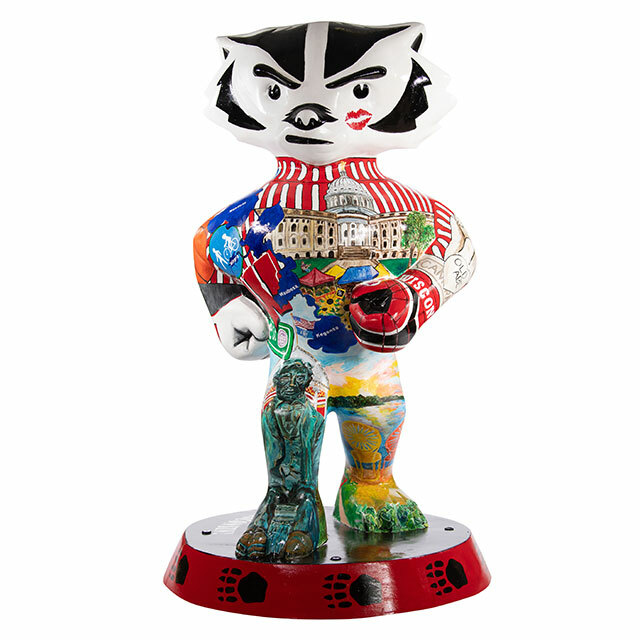 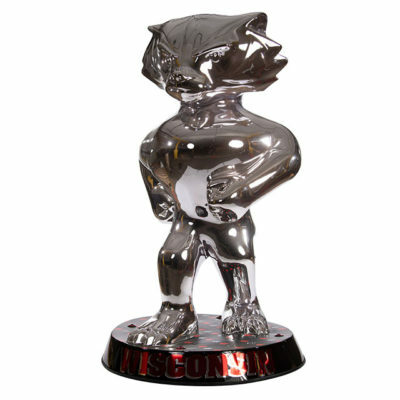 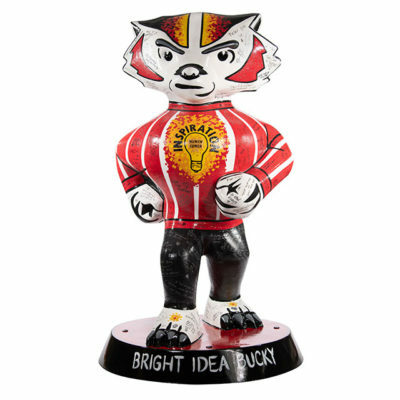 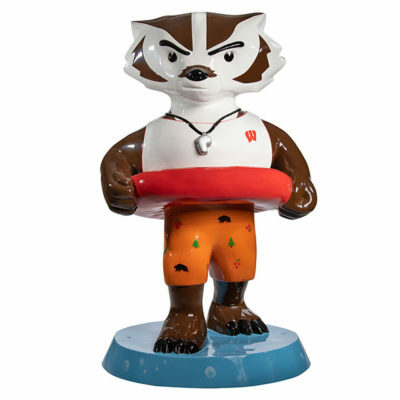 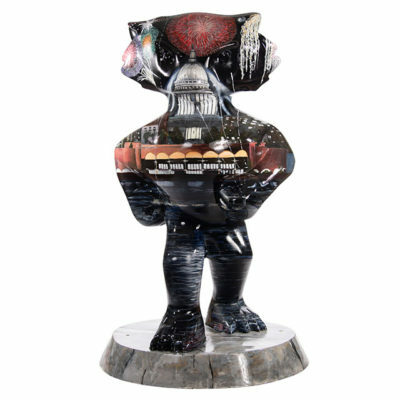 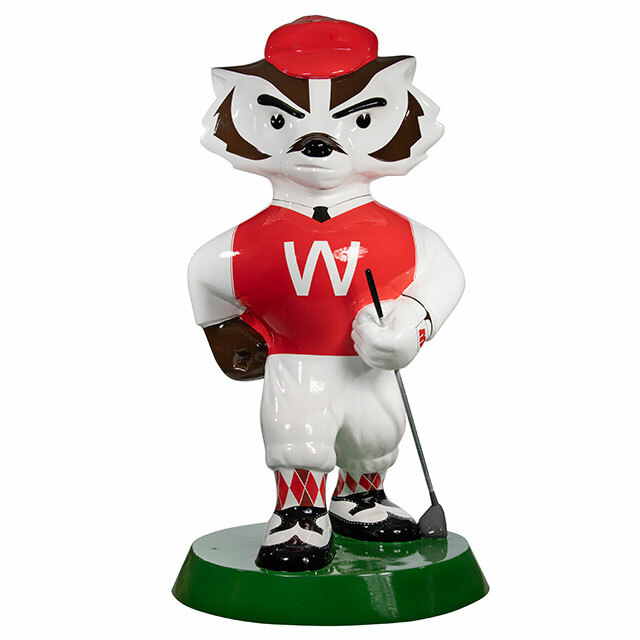 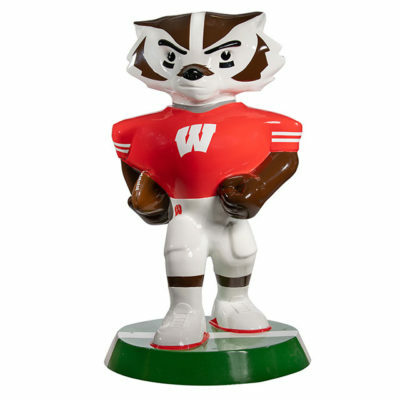 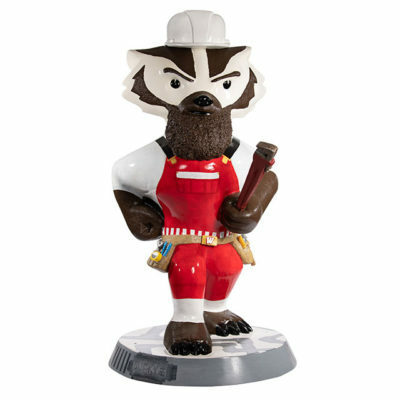 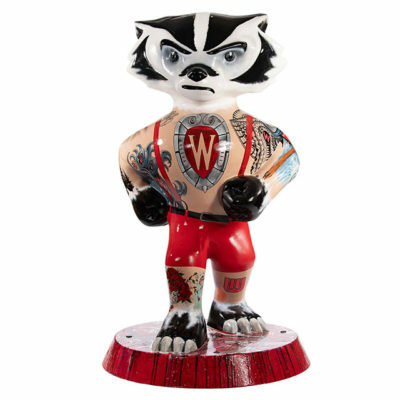 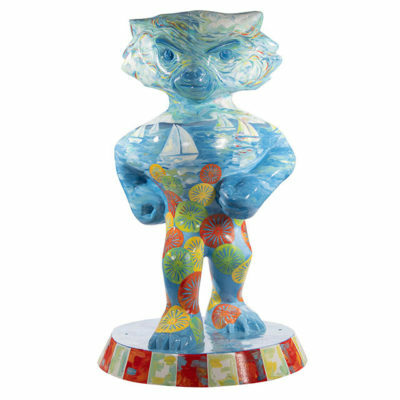 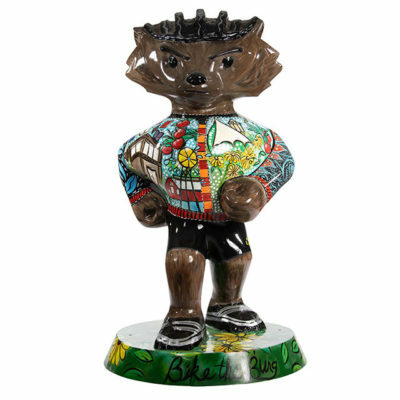 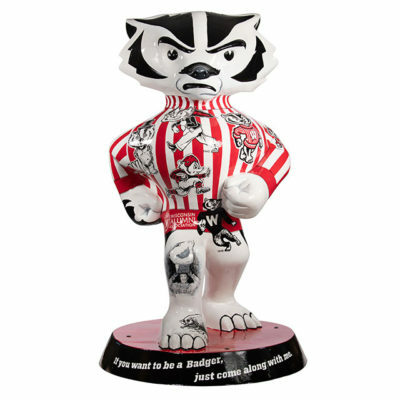 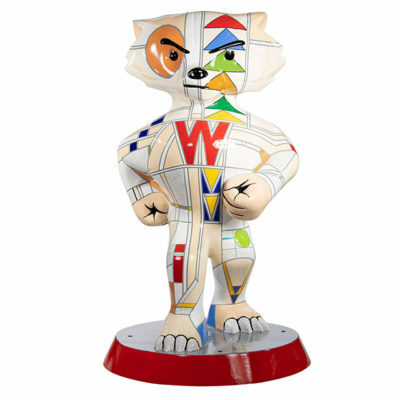 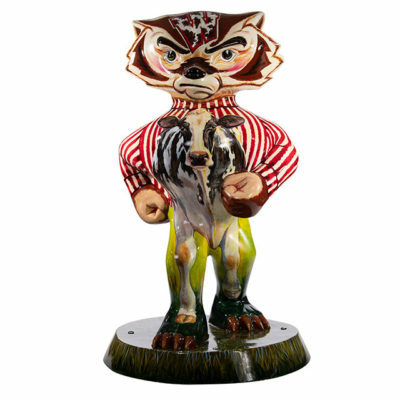 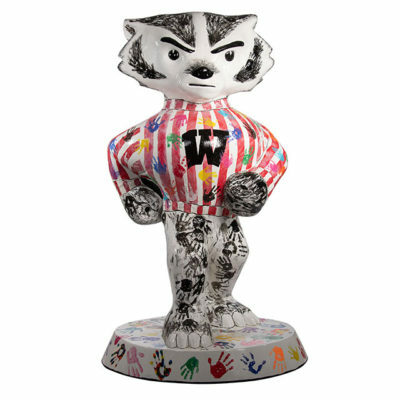 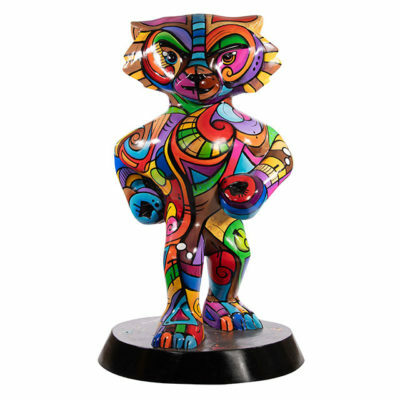 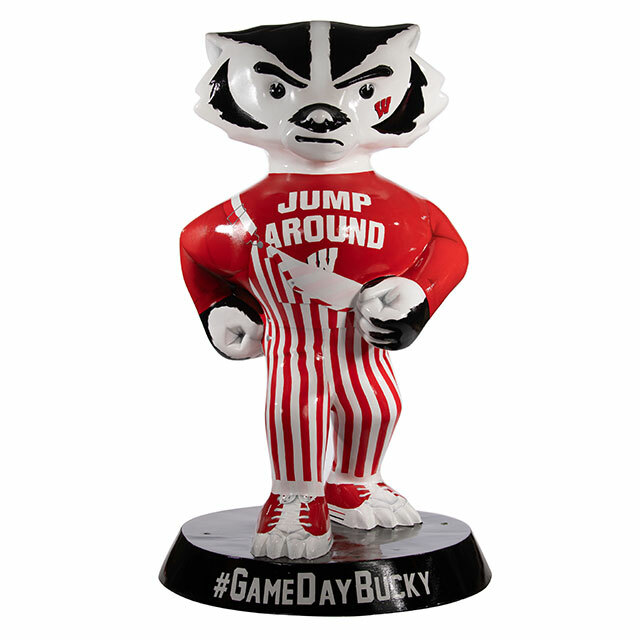 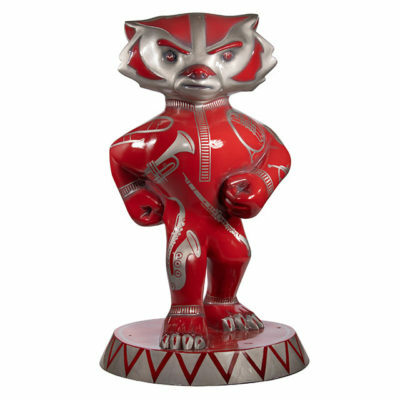 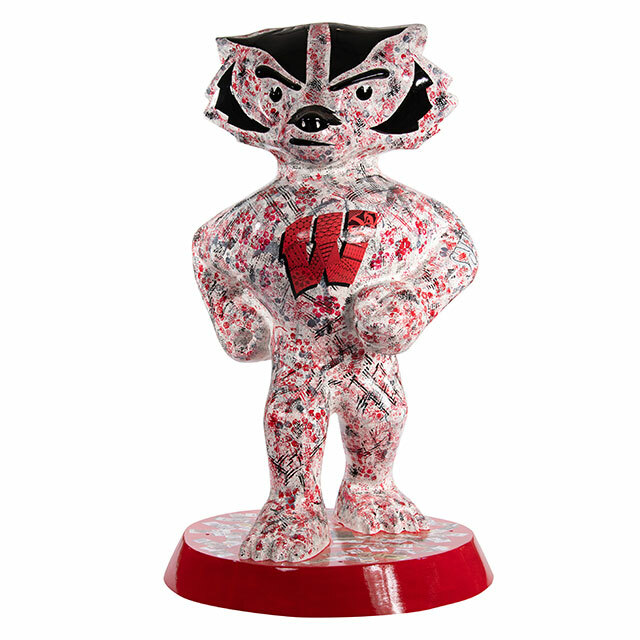 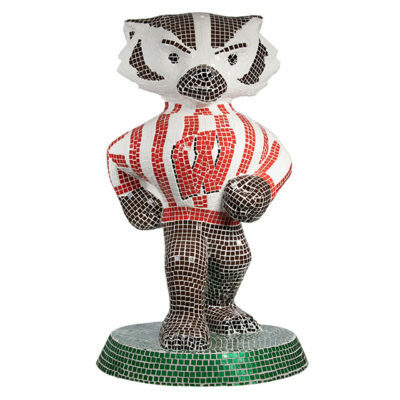 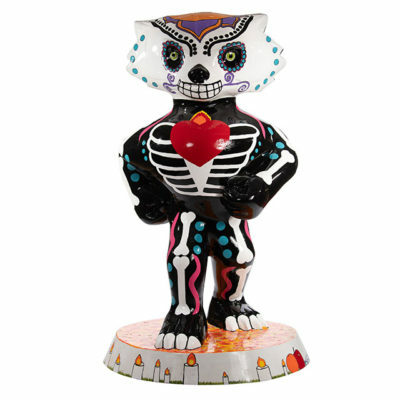 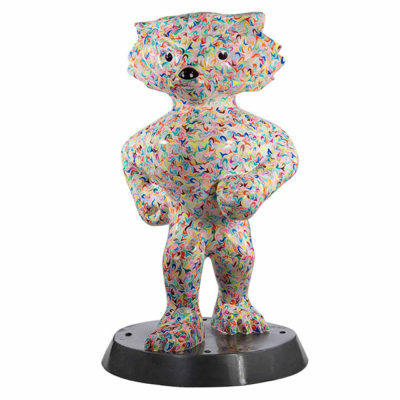 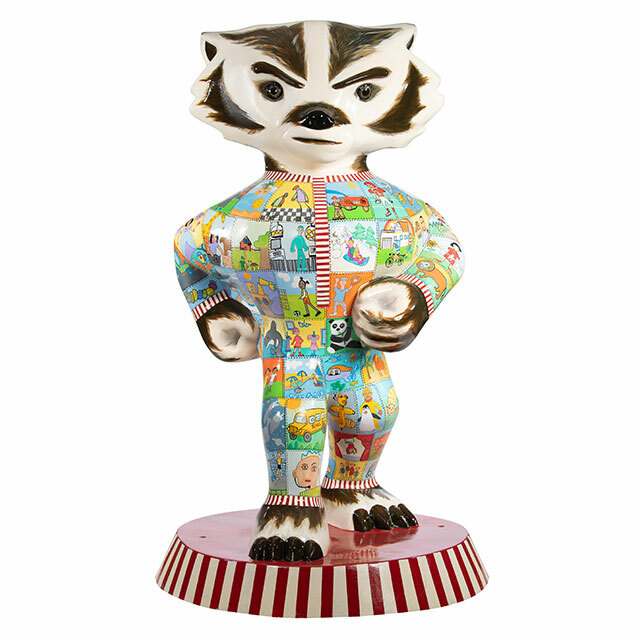 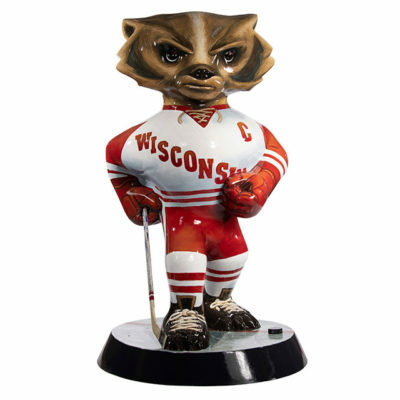 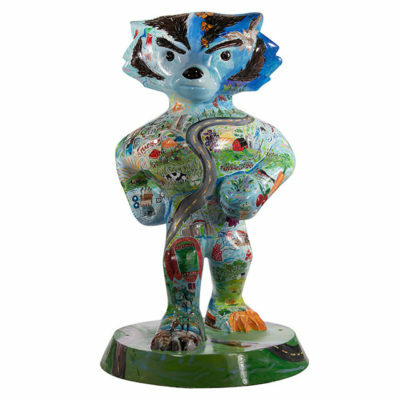 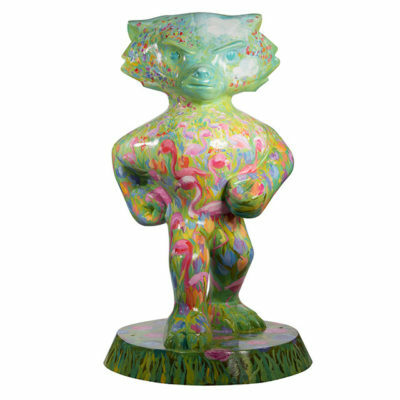 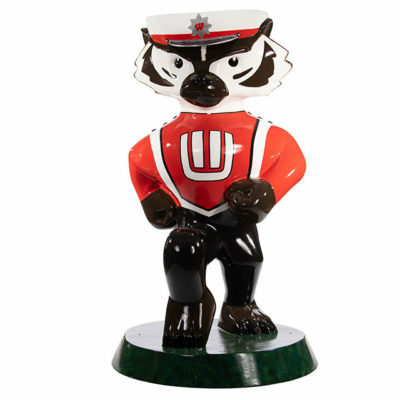 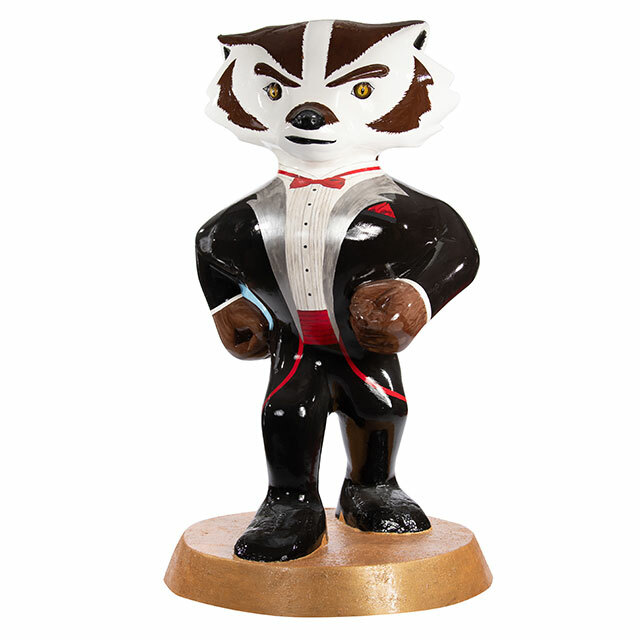 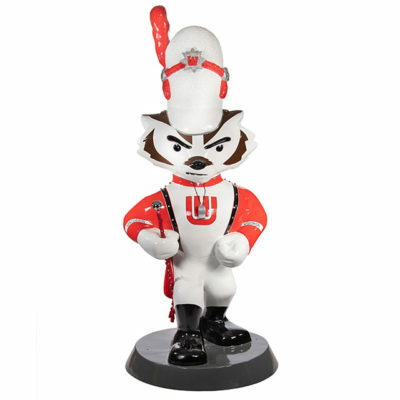 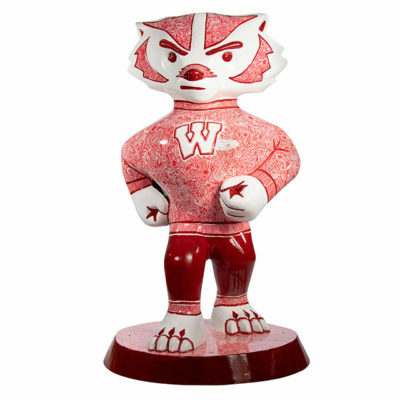 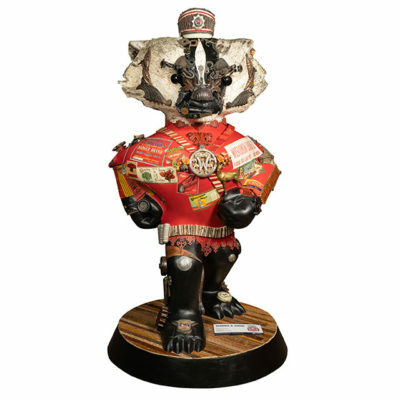 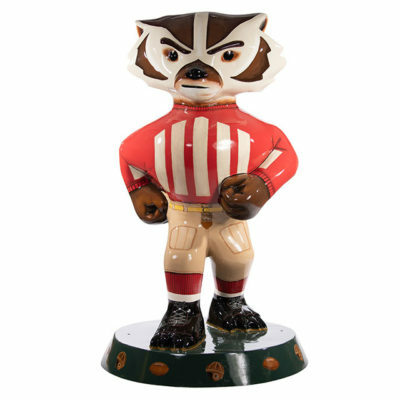 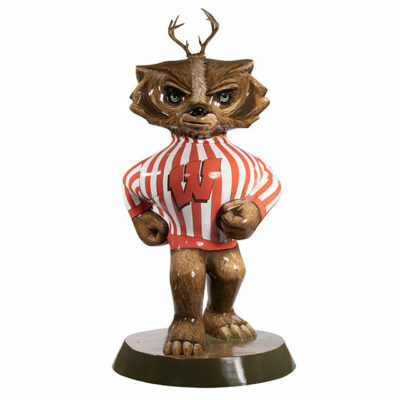 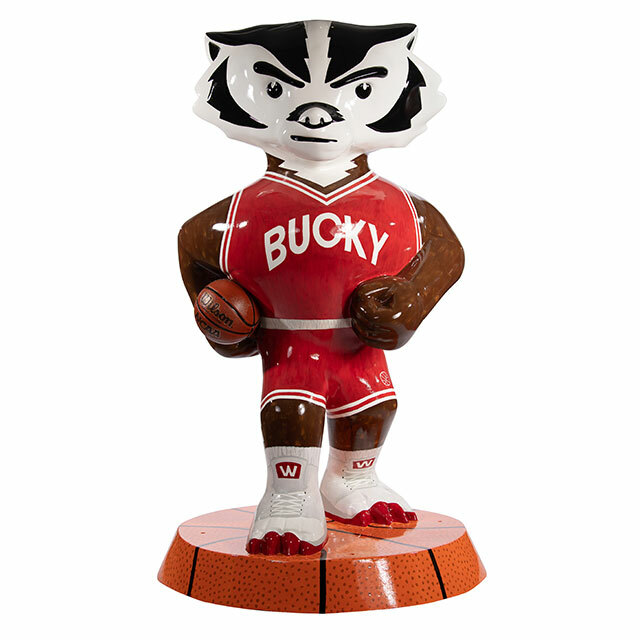 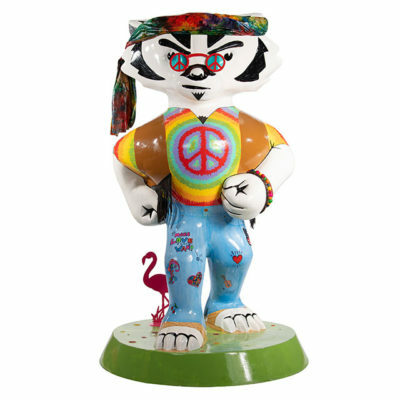 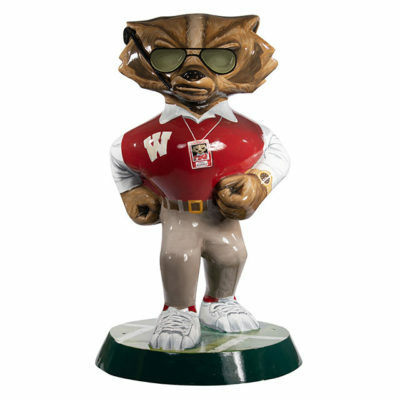 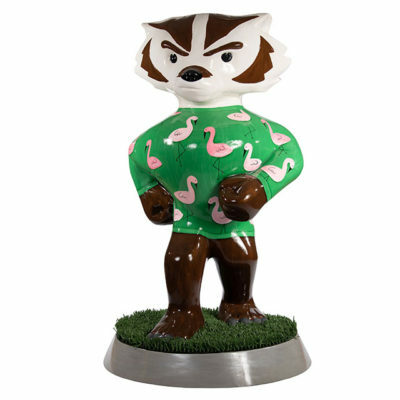 After Bucky on Parade ended on September 12, 2018, the Buckys were removed from their Parade locations and either returned to their sponsors or auctioned off at the Bucky on Parade Finale Party. 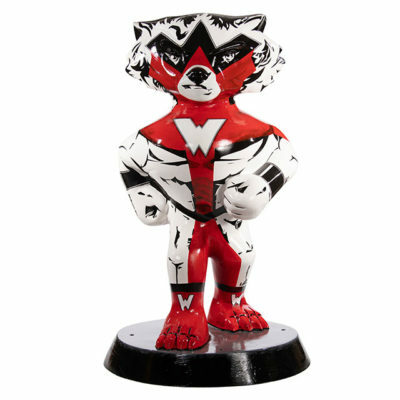 Here’s the breakdown of where you can find them now! The following list is based on information received from the statue owners so far. 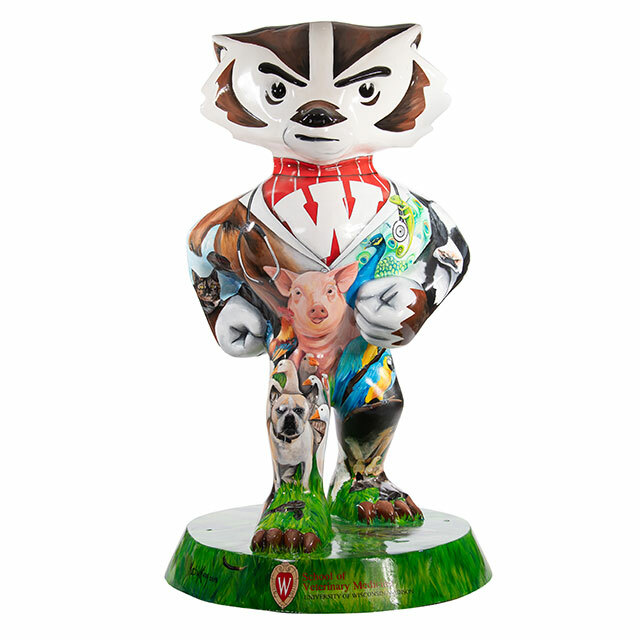 We will continue to update this list as more information becomes available. 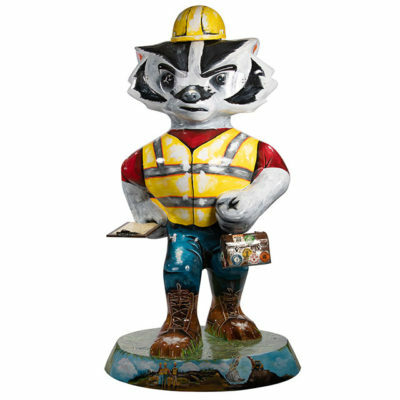 Please note that locations could change if owners decide to move their statue, and some statues may only be accessible during business hours.